"What are আপনি doing?". "I'm trying to keep myself warm". 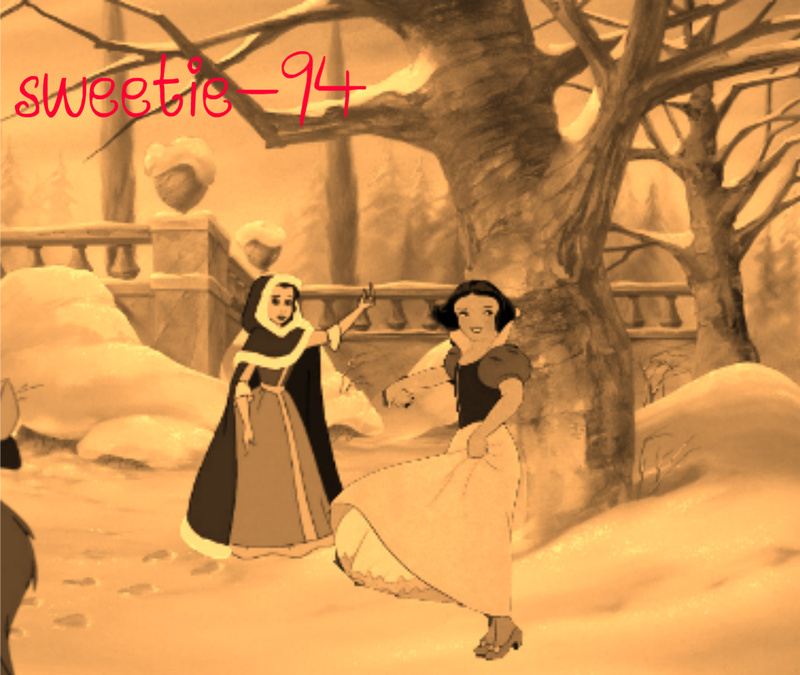 HD Wallpaper and background images in the ডিজনি ক্রসওভার club tagged: disney crossover belle beast snow white. This ডিজনি ক্রসওভার photo might contain ঐকতানবাদকদলের লোক. Will আপনি be my Valentine, Pocahontas?